Have you ever been stuck in life? Have you ever looked into the eyes of somebody who is stuck? Have you looked into their eyes long enough to see beyond the surface? In Mark 2, Jesus comes face to face with a man who is stuck. And it is the faith of that man's four friends that causes Jesus to say to him "son, your sins are forgiven." 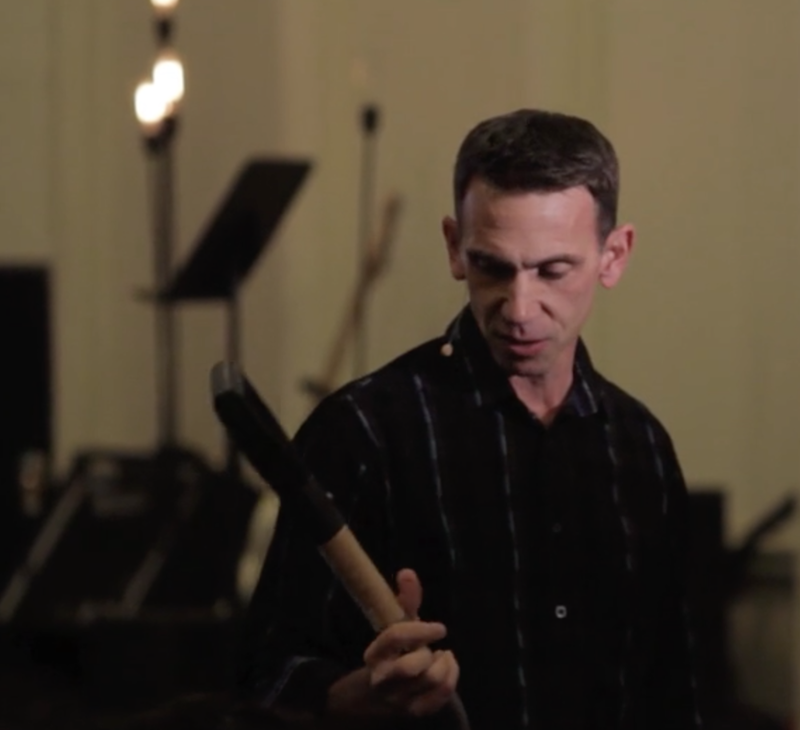 and in this amazing, heart felt message, Pastor Kevin Berry, Pastor of Mount Hope Church in Lansing, MI gives a highly personal, heartfelt word about that type of faith that can actually change a community.